Want to reach customers in a way that gets remembered? We have our fingers on the pulse and know how to speak to travellers. We are translators – carefully crafting marketing messages that speak to consumers and make brands shine. Having worked for many different client around the world we are constantly looking for new ways to tell the story of a destination, property or tour operator. We’re flexible, and genuinely enjoy solving problems for our clients and exceeding expectations. After over 50 combined years in the industry we have established deep relationships around the world. We have access to professional athletes, decision makers at Fortune 500 companies, celebrity event planners, luxury brands and active business investors. We leverage these valuable relationships to benefit our clients. To help you put your best foot forward, we ensure that the overall look and feel of all of your visuals matches your brand image and all of your channels are converting. Now that we have your brand assets converting to sales and bookings, it is time to ramp up traffic, awareness, readership and engagement to scale your business. We leverage our long standing connections in the travel industry to catapult your offering to the next level to rapidly scale reach for our clients. Andrea is a marketing expert and innovative product developer with over 15 years of experience in developing brands and businesses from the ground up. An empathetic and curious marketer, Andrea bases her strategic plans on customer focused insights supported by data and analytics. In addition to brand positioning and pinpointing true product-market fit, Andrea bridges strategy with a tactical plan including traditional and digital media, web development, content marketing, e-commerce, social media, conversion optimization and analytics. A true internet aficionado, Andrea has built and marketed online properties and content for AOL, PayPal & other clients across North America. She also founded SmartBrideBoutique.com, an online classifieds website for brides and Rose & Gully Travel Guides. Andrea is a regular event speaker on digital marketing and has made presentations across Canada, the United States and in the Caribbean. Dave is a Creative Director and professional photographer with over 25 years of experience working for brands like Nokia, Mercedes, Esso, Sagicor and Sotheby’s International Realty. He specializes in visual storytelling for high-end luxury real estate, travel companies and tourism boards showcasing the true beauty and personality of destinations. Dave is also the owner and Creative Director of Caribbean Bride, a company focused on promoting destination weddings and honeymoons through Caribbean Bride Magazine, CaribbeanBride.com, Bride Villa and Lucky 13 events. He is a consultant on destination weddings and honeymoons to resorts and a regular speaker at wedding symposiums on trends, romance marketing and photography. 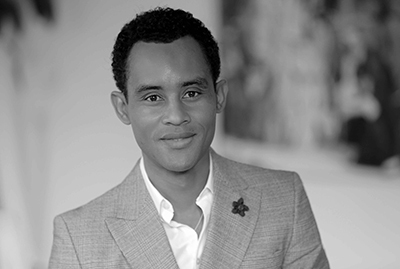 He is also the Publisher at Living Barbados Magazine. 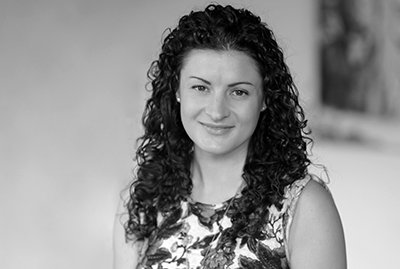 Erica is a marketing professional with over 18 years experience in hospitality, luxury travel and lifestyle brands. Her experience ranges from the implementation of local and national media relations campaigns to the planning and execution of high profile events and crisis communications planning. 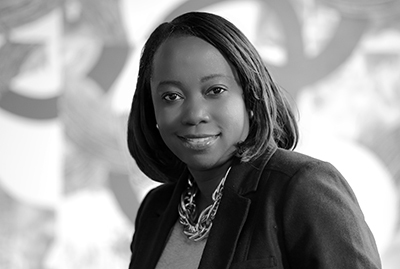 As Director of Tourism for Antigua and Barbuda for 10 years in Canada, she was part of the board that oversaw the rebrand of the destination and the strategies of its tourism niches. Erica developed strong industry relationships and was the force behind some of the most recognized ads and public relations campaigns for the destination in North America. Under her management, stay-over arrivals to Antigua from Canadian grew by 120% in a seven-year period.